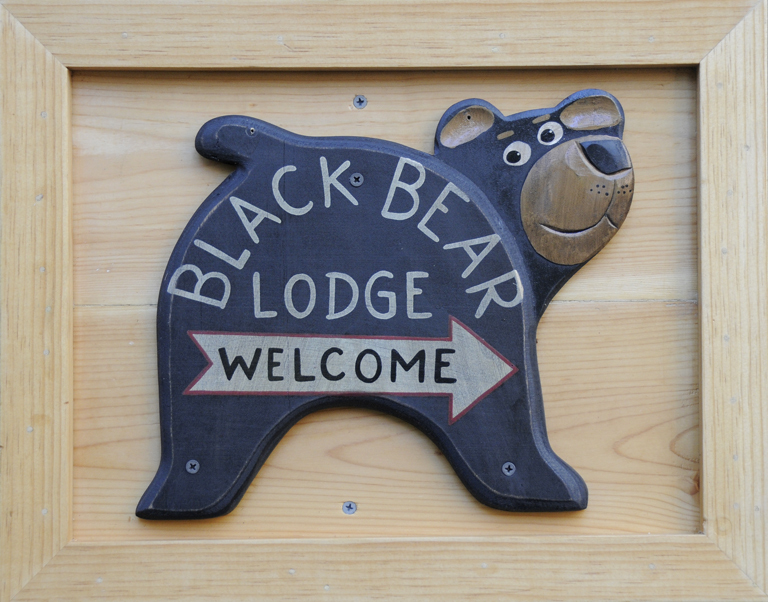 Old Tahoe is just a short drive away « Welcome to Tahoe's Black Bear Lodge! Taking a break from the beach and daytripping Tahoe should be on our lodge visitor’s list. Two recommendations: Sugar Pine Point State Park about a half hour drive and Tallac Historic Site, 15 minutes away from Black Bear Lodge Tahoe. Hellman-Ehrman Mansion is located at Sugar Pine Point State Park just south of Tahoma on Highway 89. 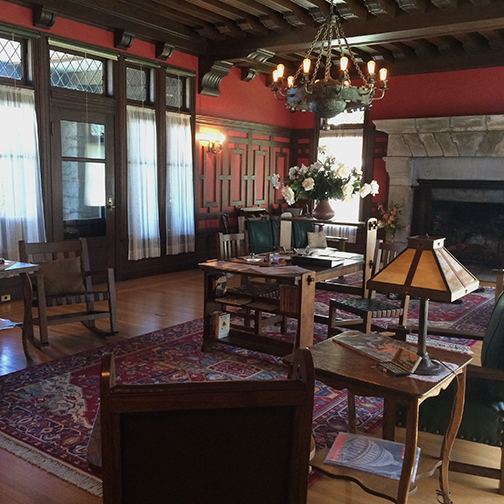 The campground, beach and visit to the turn-of-the-century mansion a must. The site represents the opulent post-mining period when wealthy businessmen built elegant summer homes at Lake Tahoe. 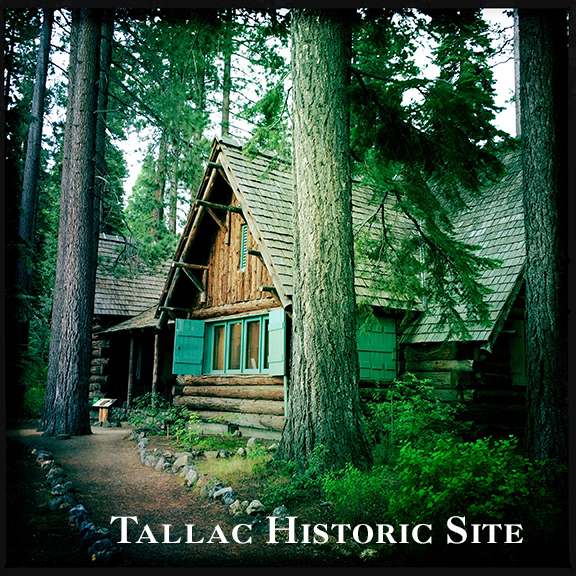 For an afternoon getaway try the short drive to the Tallac Historic site. 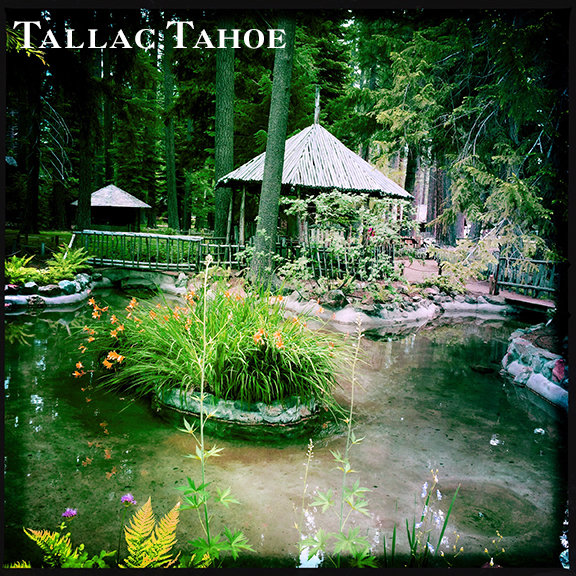 A century ago, what is now the Tallac Historic Site held the “Grandest Resort in the World” and the summer retreats for three of San Francisco Bay Area’s socially elite families. 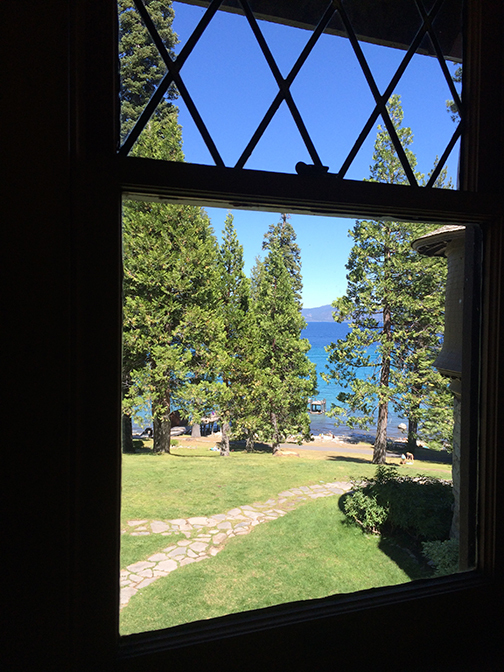 Today, the remains of the resort and the restored estates attract thousands of visitors annually to recapture this bygone and significant era in Tahoe’s history. The Tallac Historic Site offers something for everyone and is adjacent to Kiva picnic area and the Taylor Creek Visitor Center. Many paths and most buildings are accessible. Between June and September you may join a Tallac interpreter for heritage programs, guided walks, building tours, demonstrations, behind the scenes peeks, and more. This entry was posted in Lake Tahoe guide and tagged Lake Tahoe activities, Old Tahoe, Sugar Pine Point State Park, Tallac Historic site.